Drew Totten Autographs Item: 0000293420 -- Bea Arthur 'Maude' Signed 3X5 Index Card! 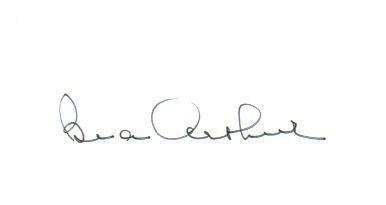 Bea Arthur 'Maude' Signed 3X5 Index Card! GREAT 3X5 SIGNED INDEX CARD!